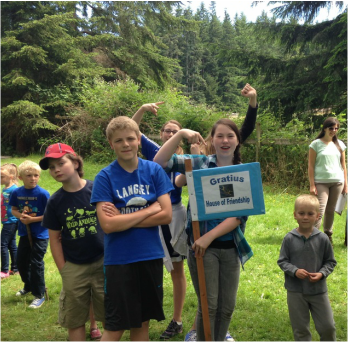 Island Christian Academy strives to provide a high quality education while keeping tuition affordable for families on South Whidbey. One of the ways we are able to maintain our tuition level is by asking each family to contribute 20 volunteer hours to projects around the school throughout the year. ​In addition, every family participates in the fundraising endeavors throughout the year. In cases where parent's schedules don't allow them to donate the time, they are welcome to pay a fee in lieu of the volunteer and fundraising hours. *Volunteer hours: One of the ways we are able to maintain our tuition level is by asking each family to contribute 20 volunteer hours to projects around the school throughout the year. In cases where parents' schedules do not allow them to donate the time, they are welcome to pay a fee in lieu of the hours. ​**Auction participation: Each family is asked to contribute time and procure items for our gala auction and dinner in November. Alternatively, they may elect to pay a fee in lieu of auction participation. 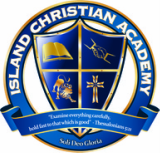 Island Christian Academy admits students of any race, color, and national or ethnic origin to all the rights, privileges, programs, and activities generally accorded or made available to students at our school and does not discriminate on the basis of race, color, and national or ethnic origin in administration of our educational policies, admissions policies, scholarship and loan programs, and athletic and other school-administered programs.